Home | Blog | Let them ride bikes … motorbikes that is! Let them ride bikes … motorbikes that is! Fast forward 10 years and you are still the Mum. You help your children practice caution whenever they can and your guiding hand and words of wisdom are ever present – hopefully instilling in them some degree of self preservation. Which is why I feel quietly confident when I say that it would go against most Mothers’ instincts to applaud the day when Father and Son come in after a day ‘fanging it’ on the motorbikes in the paddock! Yes, at some level we all offer advice to our children about safe sports – and riding motorbikes certainly isn’t topping that list! The combination of speed, mud, potholes in the paddock and a bunch of boys (you guessed it – the fathers and the sons) seems a recipe for broken bones and missing skin. So, as a good mum I should have cautioned both my husband and son against ‘fanging it’ on the bikes this weekend just gone. However to be honest, it was just so good to see my oldest son jump onto the bike he was lent for the first time ever and take off like a rocket, that I couldn’t help but feel glad he was outside and really getting into something. He was there with two of his best mates and the two Dads and they all had a blast. Yes, there were jumps! Yes, they all pushed themselves further than they should but at the end of each day they came in ready for a big dinner and a (relatively) early night. They’d then jump up early the next day, scoff a quick breakfast of whatever cereal was the fastest to shovel and then they’d put on their ‘armour’ and be back out there. Even the little girls got into it too. Doubles with the Dads was the order of the day so it really wasn’t often one of the Dads didn’t have at least two little girls with them. The girls were all too young to ride themselves although our nearly seven year old did give it a very good try! No doubt when she’s a little older and slightly stronger, she’ll give all the boys a run for their money so they’d better watch out? And what of the mums while all this action happened outside our door? We had a wonderful time slow cooking beautiful beef fillet, baking scones, drinking tea and flicking through the past six month’s worth of trashy mags to catch up on all the celebrity goss. We were also lucky enough that the Berry Markets (held first Sunday of the month) were only a 30 minute drive away. We took the little girls and had a fabulous morning shopping for bargains and sampling dutch pancakes, corn on the cob, some great coffee and buying some lovely treats to take home. It wasn’t all girly, girly though. I did get on the bikes and gave the boys a run for their money. We did take the kids down while the vet visited a couple of cows and I did go into town to pick up an old tyre and a big long length of rope to make the kids an old fashioned tyre swing from one of the big trees. It was a huge hit and I loved it even better because it cost next to nothing! Last night we packed up weary kids and drove home with them all asleep. I reflected that my Physio friend would have a heart attack knowing I’d let the kids ride the motorbikes (she’s seen so many victims of motorbike accidents) and I thought about how my Dad would have shaken his head with worry. But I resolved that sometimes, we need to let our kids try something new – even if there is a hint of danger. Give them the words of caution only a mother can and place them under the watchful eye of the man who loves them as much as we do and then realise that we can’t control everything and … let them go. Be brave, be true, but most of all … love you. If it’s for you that’s fine but I’ll avoid these if at all possible. A guy I know is a single parent on a farming property. 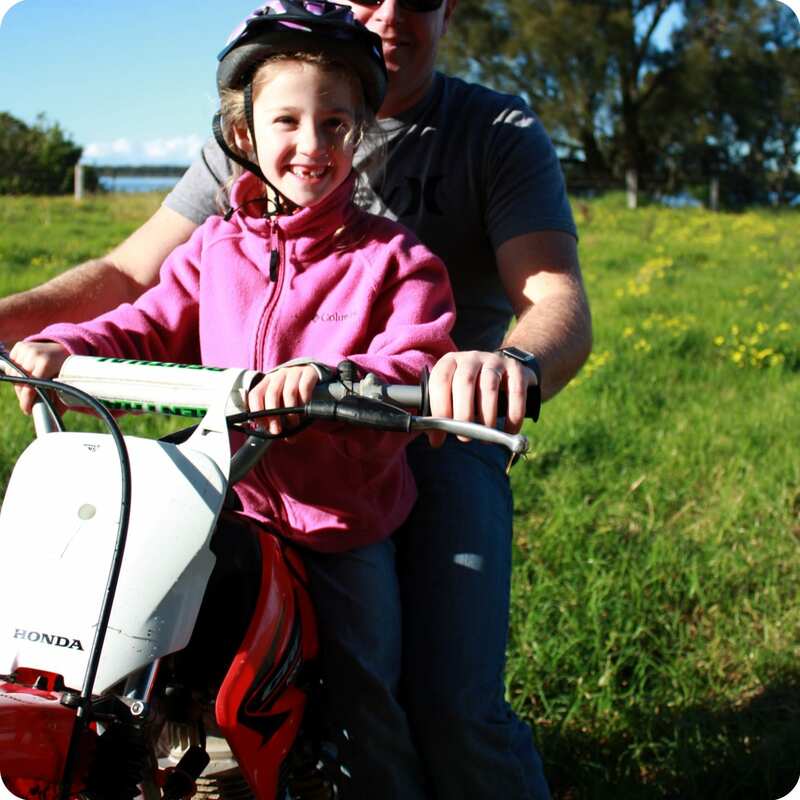 He bought his daughter a small quad bike, all the safety gear – not just a top standard motor bike helmet, and supervised her learning to ride it safely. He decided it was safer than taking her on a high powered bike when rounding up sheep. He lost track of sheep a few times while keeping an eye on her so it took him longer to do the job, but her safety was more important. He didn’t want her on his bike in case he fell off and couldn’t protect her. To my knowledge she has never had an accident on it at all. Yes, motor bikes can be very dangerous, especially out on the open road where they tend to cut corners to miss oil and grease left on the road by other motor vehicles, also their tyres aren’t as wide when riding on wet slippery roads. In general motor cyclists on the roads not wear enough protective clothing. Most of the guys who race motorbikes wear safety padding that protects their shoulders, back, chest and around the kidney area. Their crash helmets have to meet a higher standard than those that most wear on the open roads and private property. 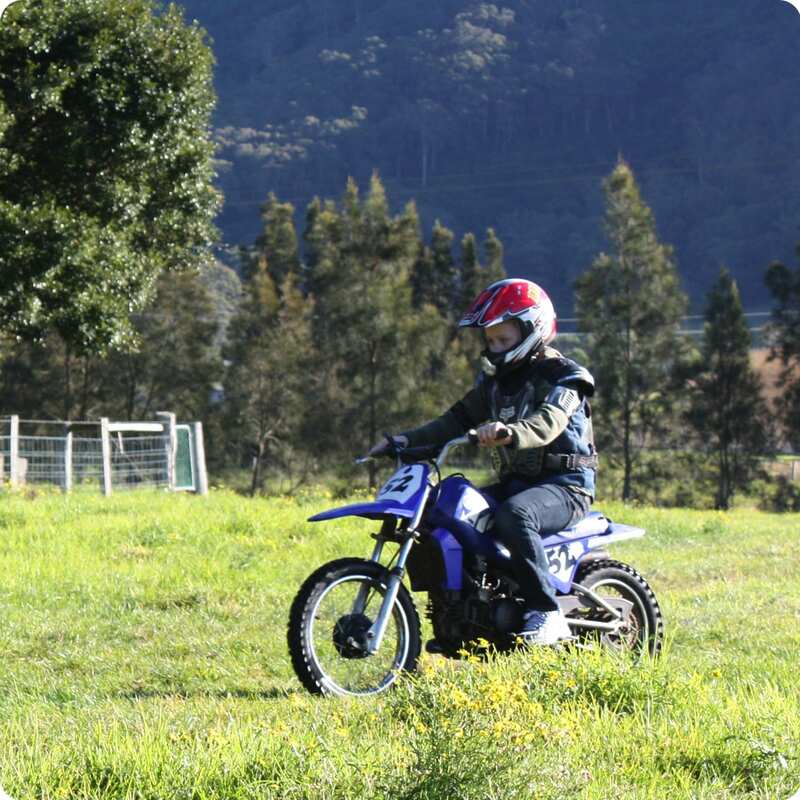 I will not be letting my kids ride motorbikes, unnecessary risk….. period! It’s your child’s life! I almost watched my brother die because my parents thought it would be ok to let him ride motorbikes! Speak to anyone who has worked in an ICU or better still a funeral parlour and if you’re still comfortable buying your kids motorbikes then what more can I say! Remember your 4 year old will grow out of that cute little bike and want a bigger more dangerous one and yes they might die and there is a very good chance they will be severely injured! 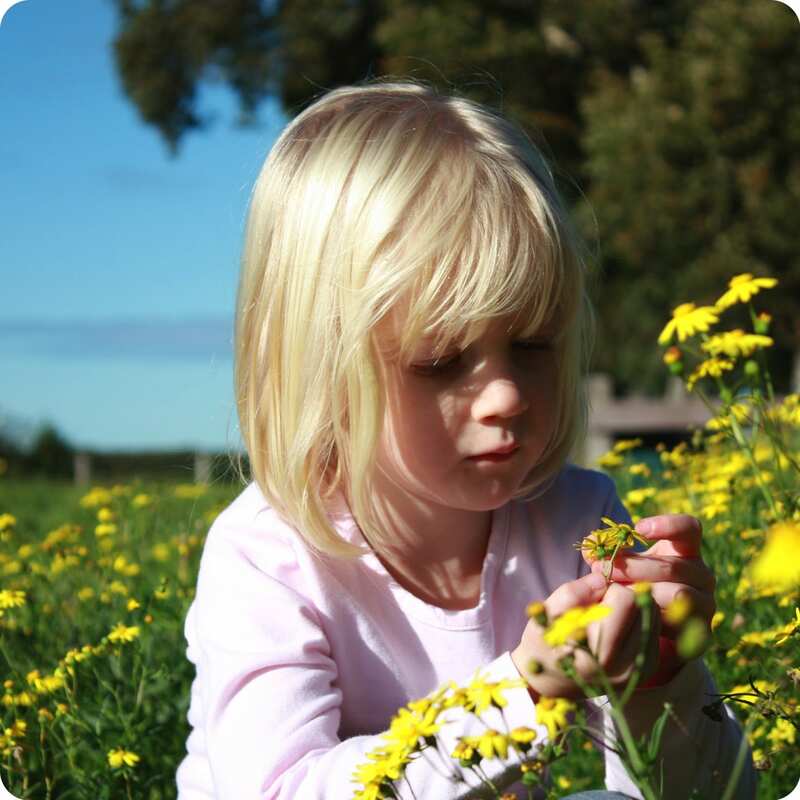 There are plenty of safe exciting outdoor activities that your child could be doing instead! The fact that you are putting your children’s lives in such danger and then encouraging others to do the same is just abhorrent to me. Are you prepared to watch your children on life support hoping that they will wake up, or worse still attend their funeral all because of your decision to let them have a little fun on a bike! My hubby wants to start the little one on motorbikes already.. He’s only 2.5years! Thanks for sharing this interesting article; a good read. this is a great article. you are either for or against bikes for children. i love how you have got in there riding as well. i am too short for my partner’s massive bike lol the seat is around my chest level so i am way too scared to get on it! I’m all for it as long as they are taught first the right way to ride and all the safety aspects of road rules on dirt tracks. Parent supervision is very important. I see families who send the kids off around tracks and they sit and talk and drink not watching what’s going on.